Colon Township Library is excited to announce the public availability of thousands of movies, television shows, music albums and audiobooks, all available for mobile and online access through a new partnership with hoopla digital – all you need is a valid library card! Colon Township Library card holders can download the free hoopla digital mobile app on their Android or IOS device or visit hoopladigital.com to begin enjoying thousands of titles – from major Hollywood studios, record companies and publishers – available to borrow for instant streaming or temporary downloading to their smartphones, tablets and computers. hoopla digital has a simple sign-up and attractive, easy-to-use interface, so it’s easy to get to your listening and viewing experience. There’s also no waiting to borrow popular movies, TV shows, albums or audiobooks. And hoopla digital’s automatic return feature eliminates late fees. We hope you enjoy this new service and encourage you to share your experience on our Facebook Colon Township Library page! 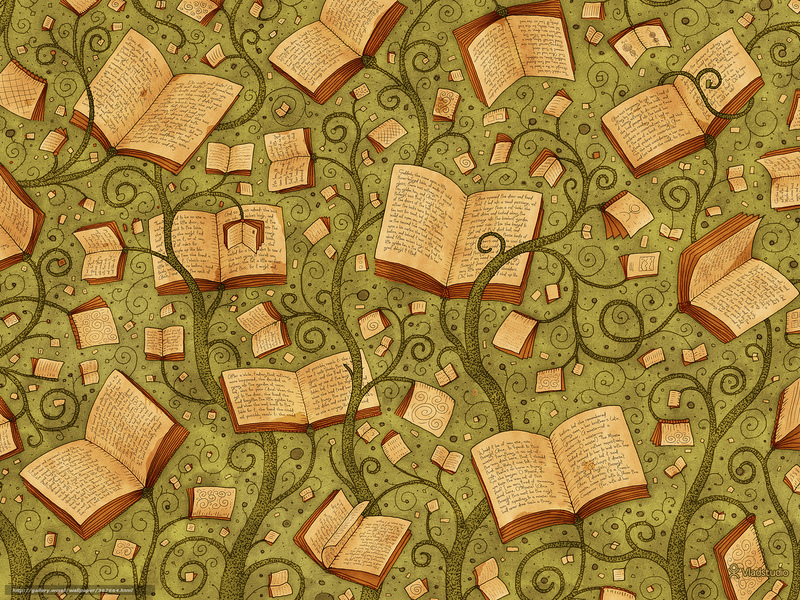 Face Reading Program on April 21st @ 7pm. 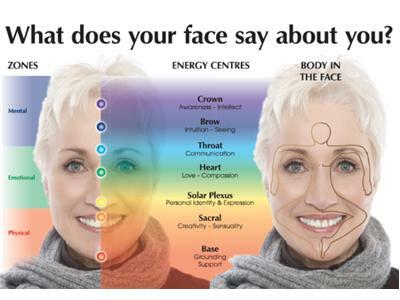 Lin Klaassen is acknowledged as one of the world’s top experts in the field of Face Reading. She will teach us 10 facial traits that you can use to read faces immediately. Lin will read be reading the faces of volunteers at this program. Bring a mirror for personal observations if you would like. Books will be available to purchase. A long standing tradition at the Colon Township Library, the Ladies of Literature (or LoL for short) are always reading something great! Linda Hundt, Michigan Notable Book author of ‘Sweetie-licious’ is coming to CTL on November 10th! 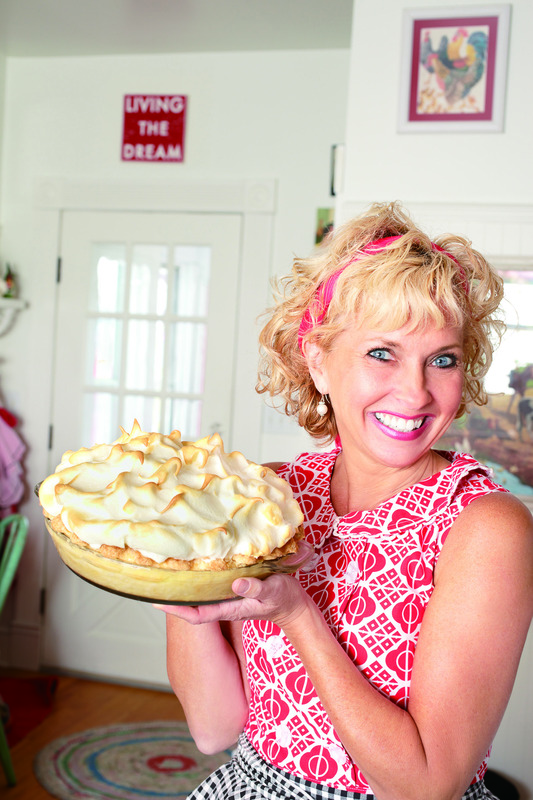 Linda Hundt, author of Sweetie-licious Pies: Eat Pie, Love Life, will share her journey of how she went from tweaking beloved old family recipes in her kitchen to becoming a nineteen-time national pie-baking champion. She’ll give a behind-the-scenes look at what it was like to create her first cookbook, which features recipes from her award-winning retro pie shops, including the Sweetie-licious Bakery Café in DeWitt, Michigan, at the Grand Rapids Downtown Market and at Gaslight Village in East Grand Rapids. Linda, who has been featured on the Food Network and other television stations, as well as in newspaper and magazine articles throughout the country, is also a sought-after keynote speaker who focuses on entrepreneurism, inspiration and pie baking. Jonathan Rand, author of ‘Michigan Chillers’ and ‘American Chillers’ is coming to CTL on October 10th!